The Awards program is open to registered members, including planners, school principals, bursars, consultant architectural firms, construction management firms whose educational facilities' projects demonstrate effectiveness in planning, design, construction, and post occupancy evaluation highlighting successful educational outcomes. The aim of these Awards is to enhance the profile of design and building development as it applies to all educational facilities across the Region. These awards reflect the philosophy of A4LE (formerly CEFPI) and the project(s) recognised will best demonstrate the effectiveness of comprehensive planning, design and construction relating to improving student learning. The awards will be presented at the Annual Regional Conference in Canberra 24-27th May 2015. Awards and Commendations may be presented in all categories along with an Overall Winner. As in previous years the selection will be by a panel of independent jurors drawn from across the region. Award Winners will have their entry fee paid to enter the 2015 CEFPI School Planning and Architectural Exhibition the annual CEFPI World Congress. In addition, there will be a People's Choice Award awarded on the final day of the conference. Voting will take place during the conference All in attendance are eligible to vote. 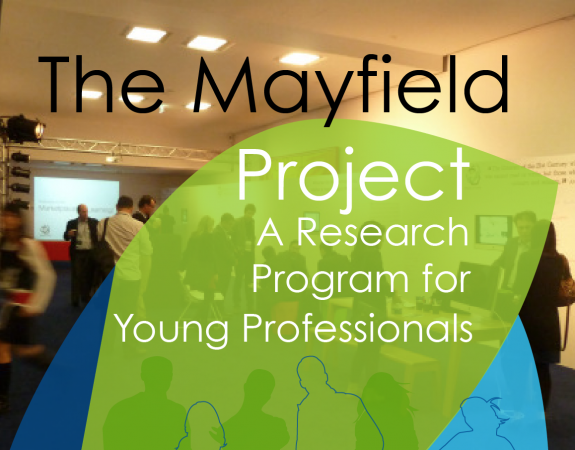 Winners in various categories may be asked to develop and present Seminars, webinars and/or other resources that describe and promote the project. 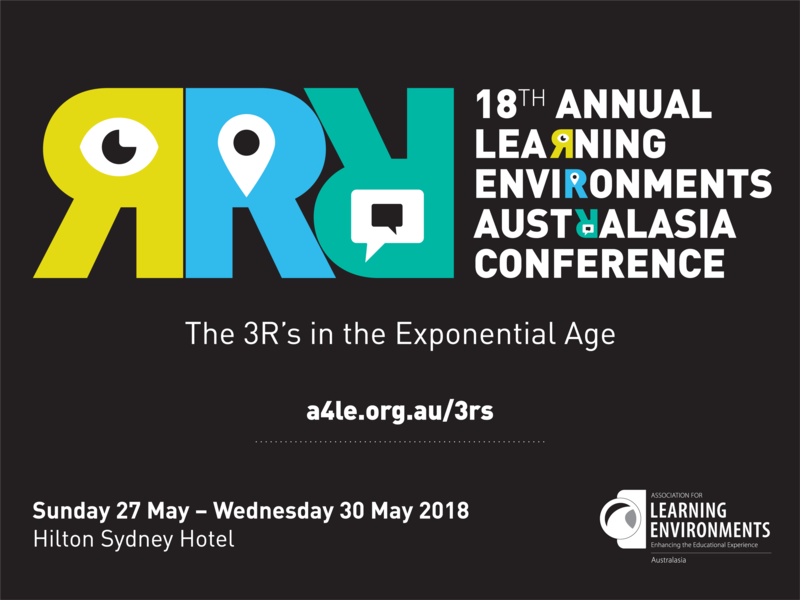 All Submissions will receive exposure on the A4LE website and have the opportunity to be on exhibition at the Regional Conference.